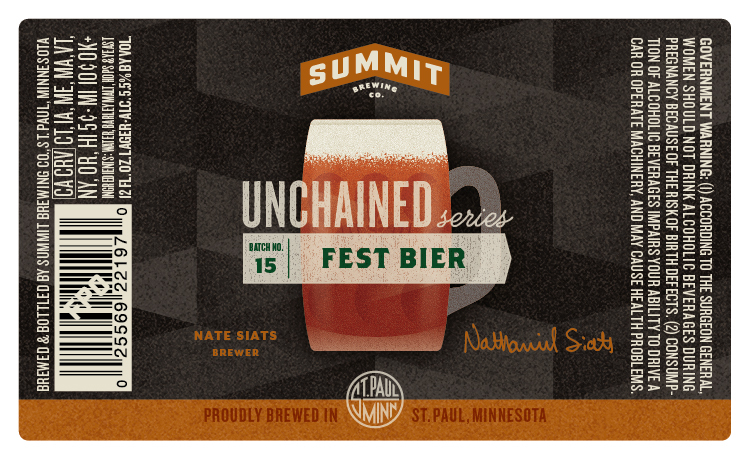 Summit Brewing is continuing their unchained series at a fast and furious pace with batch #15, Fest Bier. 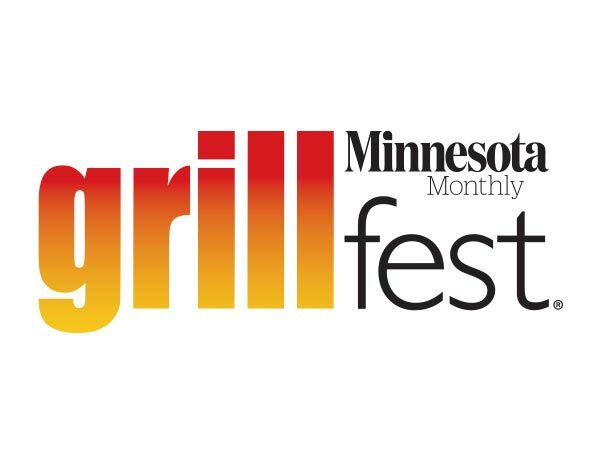 The 5.5% ABV Fest Bier will be brewed by Nate Siats. This will be Nate’s third beer in the Summit Unchained Series, following his #5 Imperial Pumpkin Porter, and #10 Abbey Ale. Look for Unchained Batch #15 to be released sometime in March after it undergoes lagering for some time. It looks like this might be a traditional Märzen style beer, Nate is using Weyermann malt straight from Bamburg Germany. 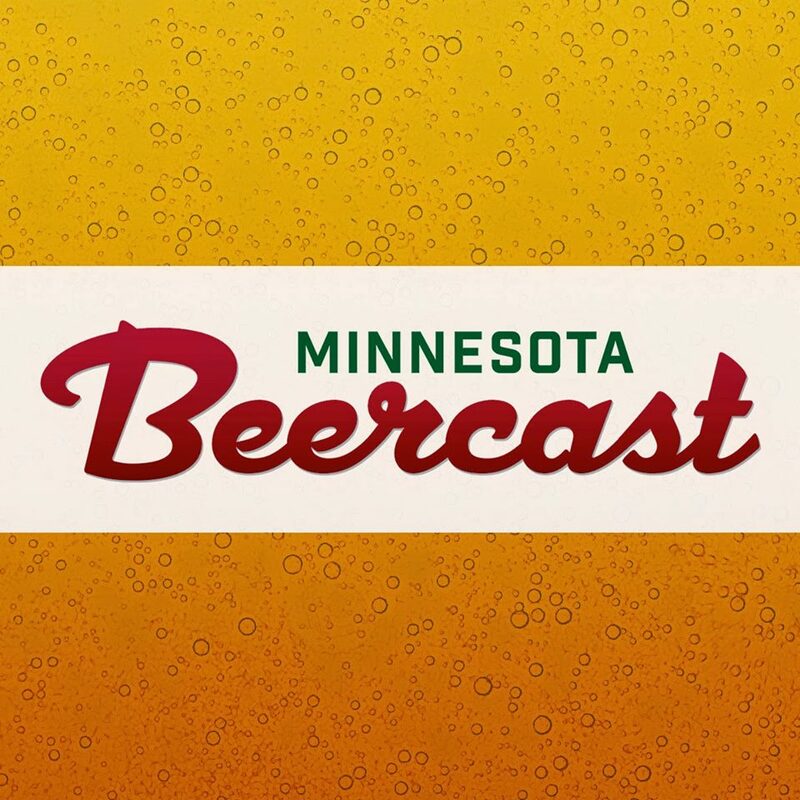 If Nate goes the traditional route it should be hopped with something like Saaz, Tettnanger, or maybe Hallertauer. But, this is the Unchained Series, so Nate may have something crazy up his sleeve. UPDATE: The hops in this beer are actually Sladek (Czech hop with Saaz parentage) and Saphir (German hop with Hallertau parentage), so a non-traditional take on a traditional hopping bill. Nate also used a new-to-the-scene Czech Pils base malt with two types of Munich worked in as well.